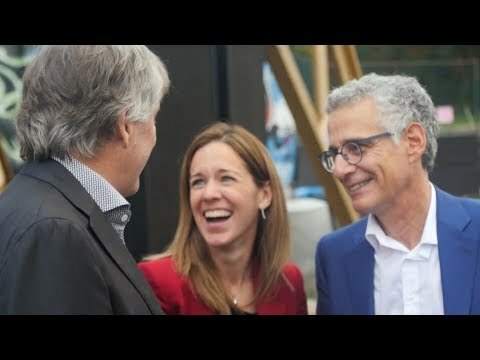 The Prevel Group celebrates in 2018 it’s 40 years of construction in the Greater Montreal. Prevel is building condos all over the city that are affordable with animeties and offers a great lifestyle. In this video report, the founder Jacques Vincent, Jonathan Sigler and Laurence Vincent.